After almost no rain for weeks and weeks, we've finally been getting plenty of rain. It's rained just about every day for the past week. This means we've had lots of mushrooms pop up in the yard. So I decided to get down real low and close to capture a few pics. Lovely low angle shots! 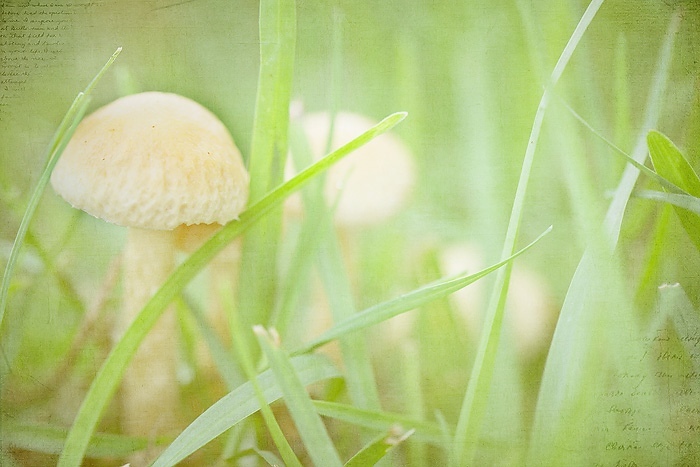 Those mushrooms are so cute, and the texture work is lovely. We always get plenty of rain here in Scotland, snif. Great mushroom shot. The texture makes them look a little more magical. Hope the ants don't bother you again. Great shots of mushrooms and I love what you did with them. I'm going to have to try harder with what I do. Lol. Hope those ants don't bother you too much. I stepped into a nest once, when i first moved to texas had no idea they existed until that moment, bites all over my legs. You can bet I never did that again! 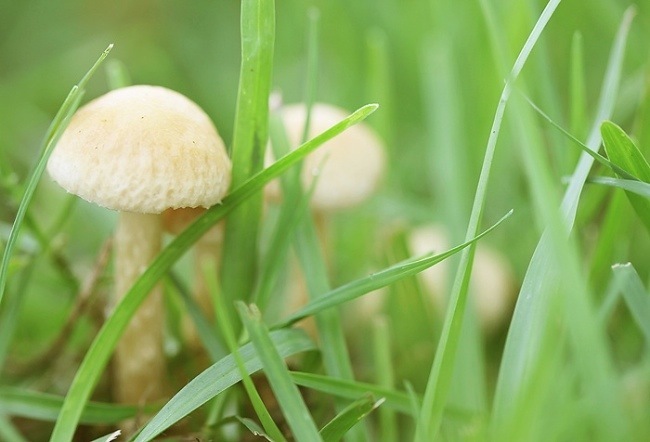 Wow, cute little mushrooms. I love mushrooms. Lovely, great use of texture. Love the mushroom shots. We have them here and our dog likes to eat the tops off. We've had our fair share of fire ants for some reason this summer, what a pain! Love the textures!! 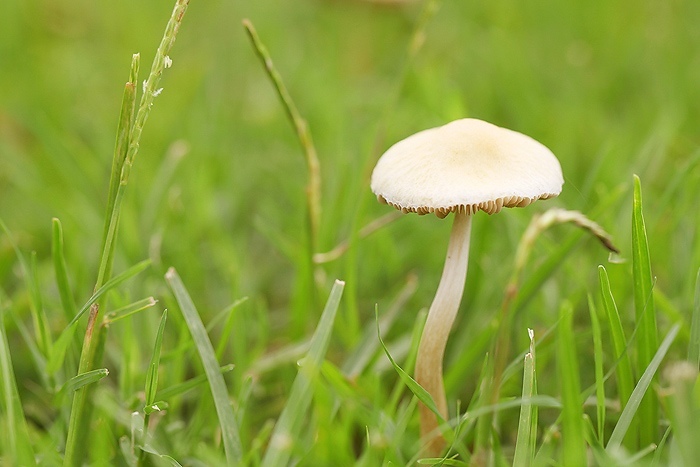 Wow...who would of thought of a beautiful mushroom? Glad you didn't get bit. Love them! the textures add so much! I really love what the texture does for both shots. Great work. These are great and the texture is perfect for these! Great shots! Love the down low perspective! I love mushrooms anad these photos! I went out and took pictures of the mushrooms too! That's funny! And yes the ants are everywhere, horrible. I love the textures, they are beautiful. 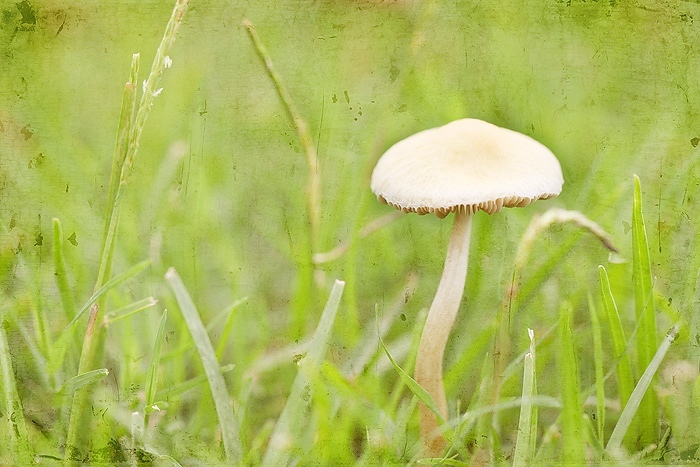 I never thought of mushrooms as a photo subject, but your shots are great and the textures make them works of art. Nice! Hi Deb! Nice to hear from you. I recently used aurora also and loved the outcome.Enjoy your day. There's a fungus amungus! Sorry, couldn't resist! These look stunning! Gorgeous! I feel like Alice in Wonderland or a fairy with those textures! Great work! Good idea and well executed too! ooh I love these with the texture--makes them look kinda magical! looks great. I've never worked with textures - I should try. Love the perspective, and the processing just takes them to a whole other level!